Spent the full month of November in Texas fishing the lakes of the Guadalupe River near New Braunfels. Being a died-in-the-wool bream guy I hoped to learn more about cat fishing, however bream won out. Why? Bream fishing was outstanding. Lake Dunlap is one of several lakes that were created on the Guadalupe River below Canyon Lake. Above New Braunfels there is a strong trout fishery due to the cold water that is released from Canyon Lake. They are just now getting into the trout season. The chain of lakes start at New Braunfels. The water is .much different than my home base river, the Choctawhatchee here in the Florida Panhandle. The water is clear down to 6 or 7 feet. The color then is sort of green. 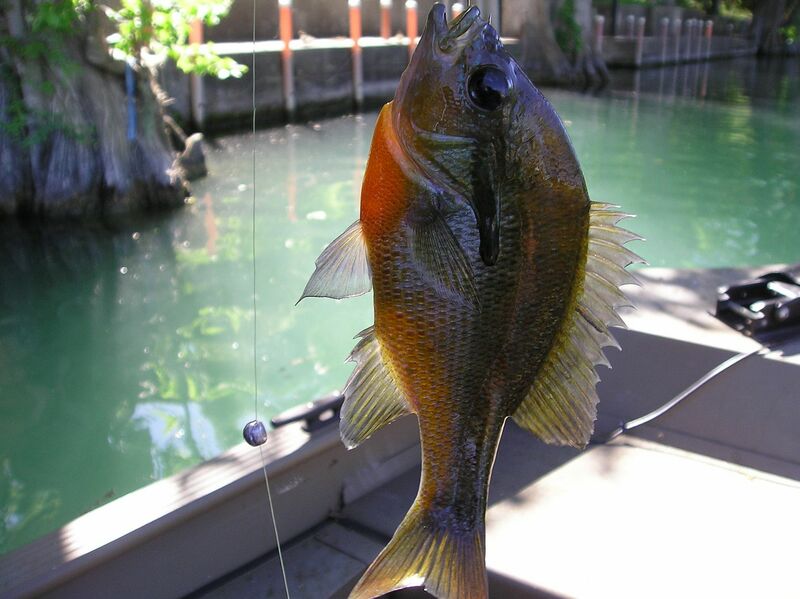 Texas bream love wigglers just like here at home. They don't have them out there though. Nightcrawlers and red worms are available. I took 1,000 wigglers with me and ran out. Had to buy the local bait. I have never caught so many shellcrackers in my life. The locals call them "redear" which is the correct name. They have a "longear" and "greenie" as well. These are listed by the FWC. Shellcrackers 8 to 11 inches were common. A friend I met out there caught four 12 to 12 1/4 shellcrackers in November. The best I did was a 11 1/4 inch. I don't catch many like this in the Choctawhatchee but I know some folks do. 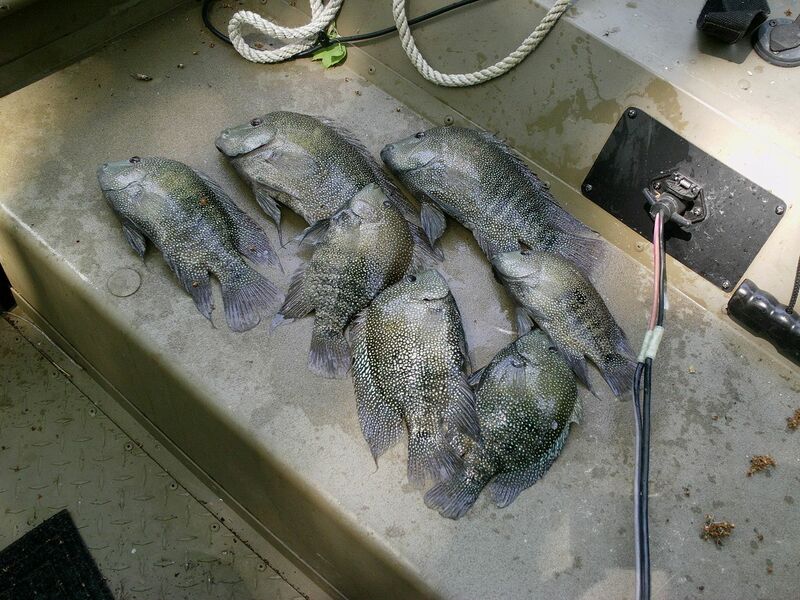 Bream fishing is really not much different in Lake Dunlap than we have here at home. The only different is the water color and you fish a lot of bulkheads and docks for there are so many homes along the river. The lake is used heavily and compared to the Choctawhatchee the traffic was like an expressway on some days. Strange thing is this did not interupt fishing. I guess the fish are all used to so much boat traffic. If you read this you are probably a bream fisherman. Let's start some dialogue here on FFF about bream and see if we can share information that will benefit us all. Last edited by fishwalton; 12/04/10 09:53 AM. Very good post, myself am land locked where all have access to is inland lakes, about 1 hour drive to get to the good ones. 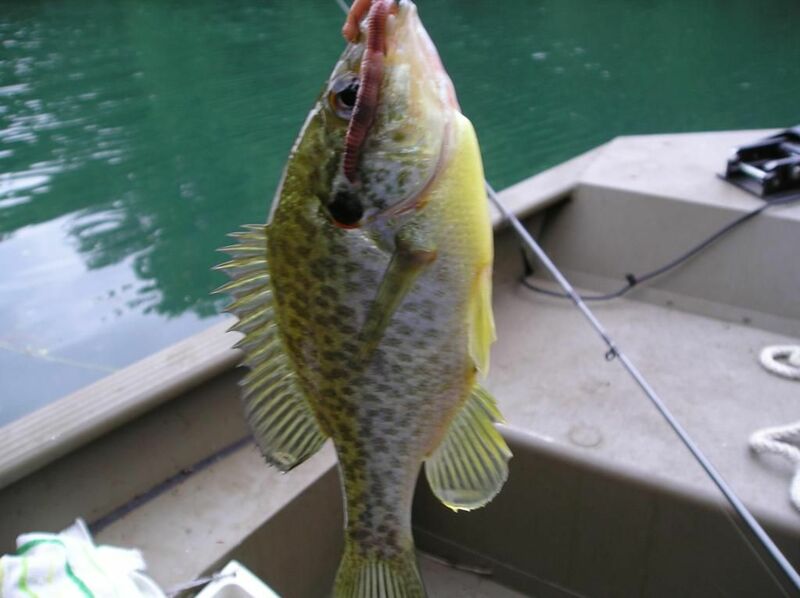 Love the crappie, when I get to go. Several of the Tx. guys I met out there fish from the bank or a canoe or yak. 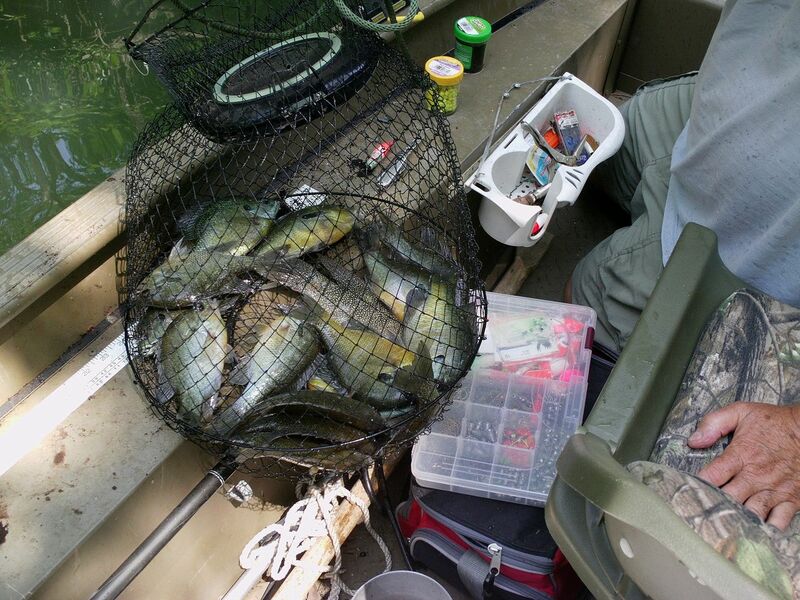 They know every nook and cranny where you can bank fish or access small local ponds. There are many municipal ponds within 20 or 30 miles from where I was staying. Many of these little ponds have little fishing pressure and produce some huge bream and bass. This brings me to start looking for small ponds around and google earth is a good way to find them. I have close access to the river and several ponds, but something new is always exciting to explore. Just yesterday I launched in the lake right here in the middle of town. Wanted to do a little training with a new sonar. I knew the lake had fish but haven't fished it in years. It's about 40 acres and almost perfecly round. I found 65 ft water. Man, that place had numerous concentrations of fish in certain areas!!! Some in 20 to 25 ft of water appeared huge. They have to be big cat. I do know the lake has catfish. I was surprised at what I saw. So look close to home for water you can access. It might be a surprise what can be found. Last edited by fishwalton; 12/07/10 08:54 AM. Have been back in Texas since Apr 1 and fishing primarily Lake Dunlap on the Guadalupe River. Last November the catch was primarily shellcrackers (redears). This month it has been redbreast bream. Lake Dunlap is an Absolutely unbelievable fishery for bream, bass, and catfish when you consider the heavy boat pressure. The water is shared with skiers and water scooters but this does not seem to impact the fishing. Mostly this is on weekends and during the week is very nice out there. I brought 2,000 worms with me and have run out. Actually used them for a week in Louisiana on the way to Texas and 3 weeks here. That's a lot of worms used in 4 weeks but they produced literlly hundreds of bream. Have a week to go so now get worms from Wal=Mart and Academy. The whole time it was catch and relase until yesterday I put the filet knife to 4 huge rio grande perch and about 15 bream. Will include a few random photos.